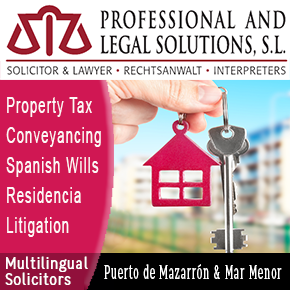 There has been a spate of legislation over recent months regarding the various costs involved in taking out a mortgage in Spain, most notably the to-ing and fro-ing in October and November 2018 over who should pay the judicial acts tax on mortgage registrations, and more ruling were made by the Supreme Court on Thursday which will affect anyone taking out a mortgage loan in this country. Regarding the judicial acts tax, the Supreme Court has now decided that the new law which was hurriedly presented by the government in November, stating that the tax should be paid by the lending bank, will not be retrospective in its effect. There had been speculation that a massive retrospective pay-out could be enforced, but this will not happen, and borrowers who paid the tax on their mortgages prior to the introduction of the new law will not be able to claim the amount back (in general it is equivalent to 1.5 per cent of the loan capital). But another ruling issued states that notary costs regarding the constitution of new mortgage loans should be shared 50-50 by the lending bank and the borrower. 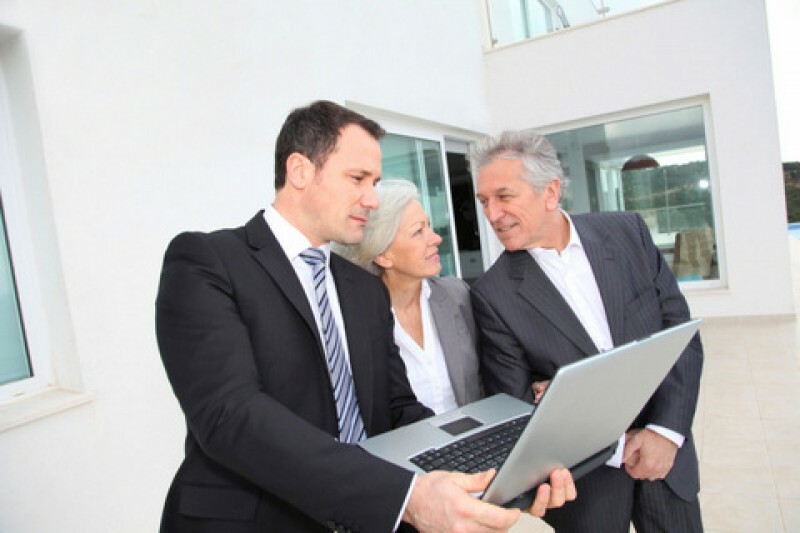 This is a similar ruling to those regarding the “gestoría” and registration of mortgages, which are to be paid by the lending bank when the loan is registered and the borrower when it is cancelled. This continues the process by which the courts continue to examine the clauses stated in mortgage agreements to ensure that they are equitable and fair, and that the party shouldering the costs is the one which benefits from the transaction being registered.